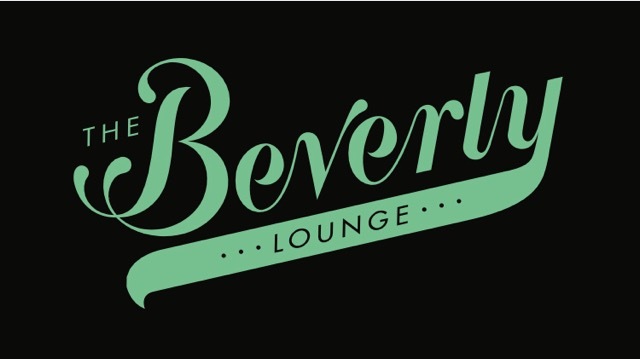 The Beverly Lounge opened in August of 2017 at the corner of Foxhole Avenue and Derrenbacher Street taking over the location that had served as a Kozy Tavern, beginning in 1938. The Beverly consists of the Beverly Bar, featuring a 100 year old “Cassidy Bar” with its original clock and refrigeration. Adjacent is the telephone room; our dining room, so named for the 1940s telephone booth, prominently featured. Additionally, the Beverly Ballroom located in the back of the establishment is an elegant even space that hosts a plethora of events. This updated events space served Kingston in number of capacities over the course of the past century; from roller rink to concert hall. Presently, the Beverly lounge serves classic cocktails and eclectic pub fare in the updated, but still cozy setting, giving a respectful nod to its past and to the city and neighborhood which have given home to this historic public house through the decades.